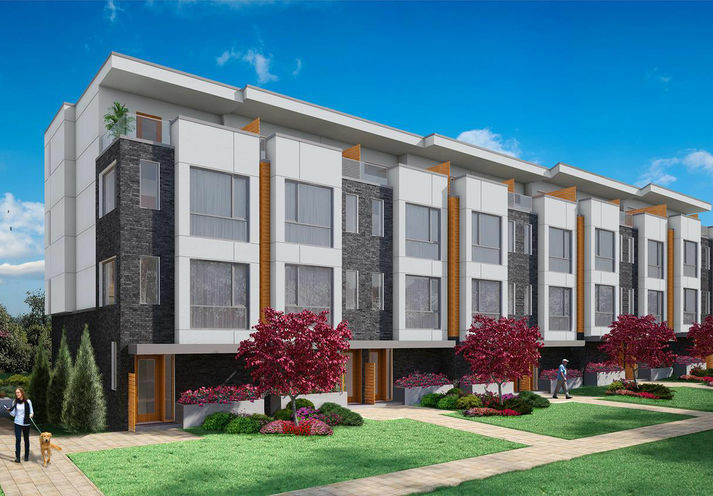 Forestview Towns is a New Condo development by Stafford located at Altona and Pine Grove , Pickering. Forestview Towns is a new townhome development by Stafford Homes. 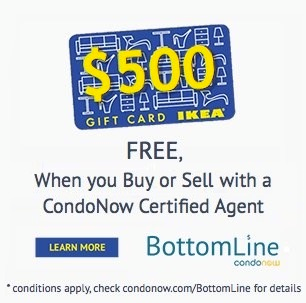 Pricing start at $495,990. There will be 38 units. Sizes range from 1565 sq. ft. to 1938 sq. 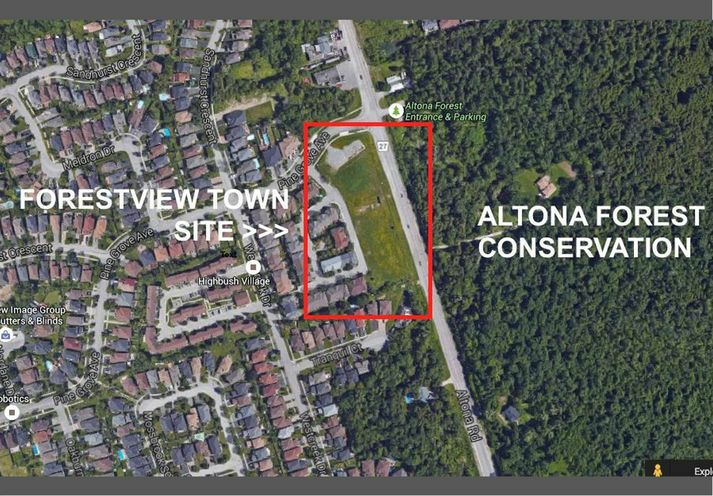 ft. Forestview Towns is located at Altona Road, Pickering. Located at Altona Road, Pickering, Forestview Towns situated across from Altona Forest. Forestview Towns has an amazing view. Forestview Towns has an outstanding modern design in an urban landscape. The high-end design will sure to impress residences at Forestview Towns. Stafford Homes is known for building quality homes consistently. 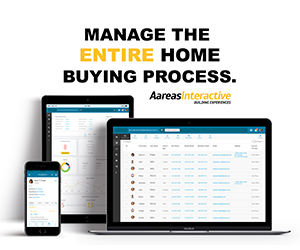 They are committed to building projects where consumers are proud to call home. 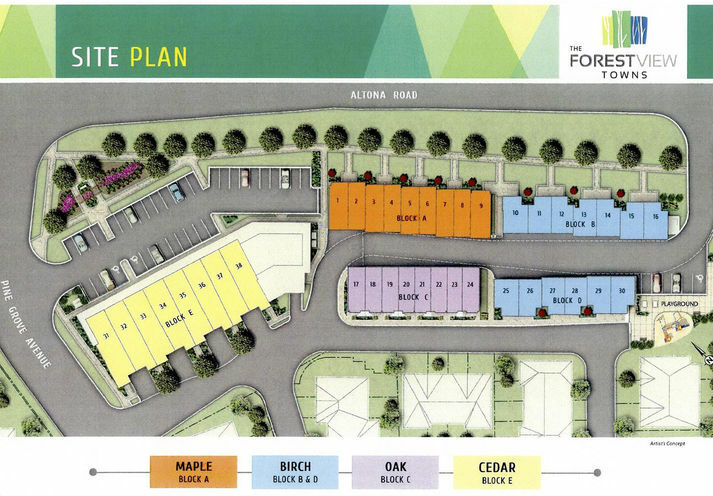 Forestview Towns is a new Pickering Condo in the Rural Pickering neighbourhood by Stafford Homes Ltd.P0RPO.